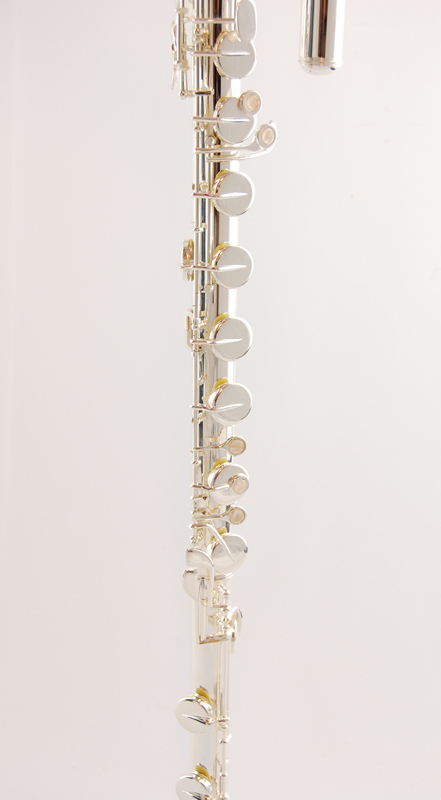 The Schiller Craftsman today are trained in the same tradition as early German & French Flute makers. 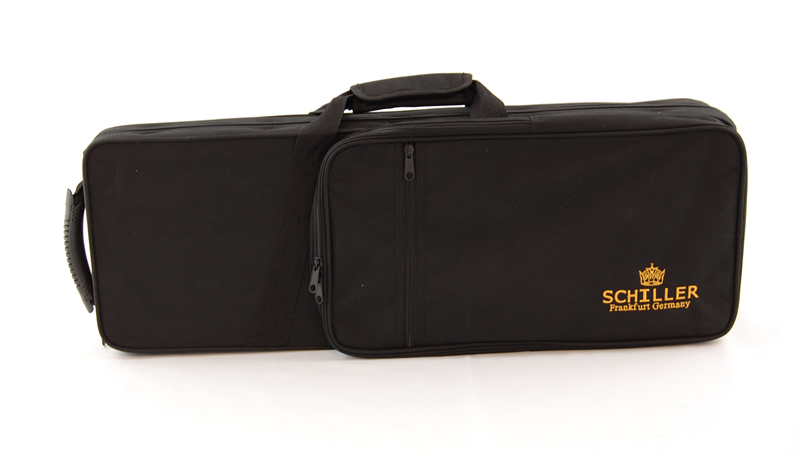 Each must serve on Schillers apprentice program before reaching Master Craftsman Tenure. 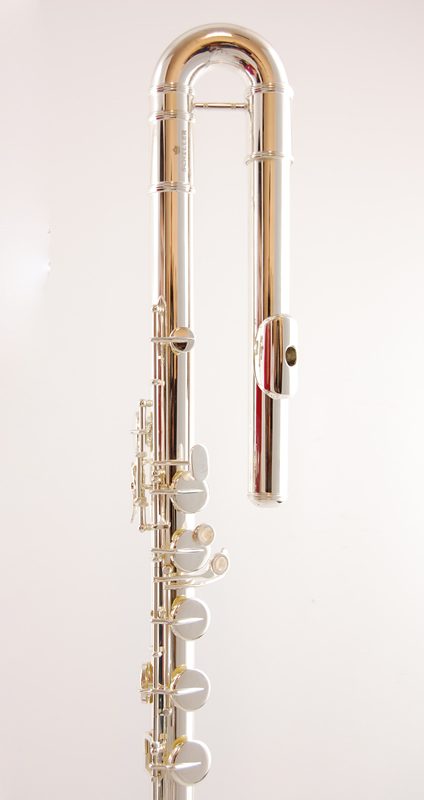 The Hallmark of the Schiller Bass Flute is the responsive playing Headjoint. 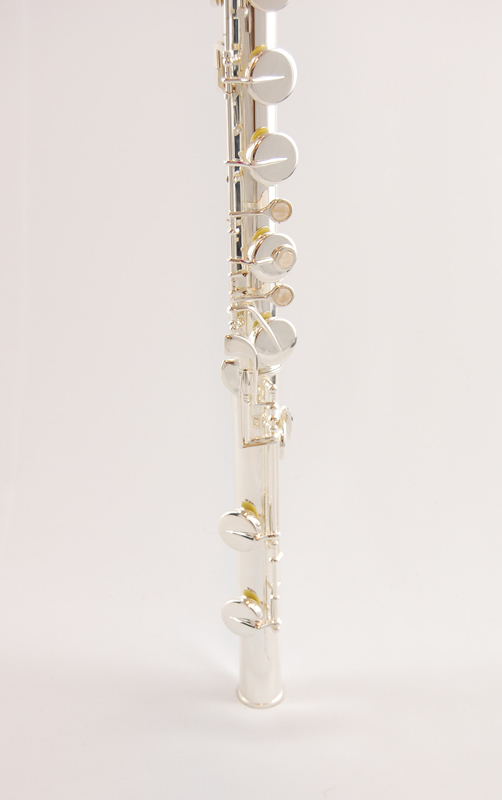 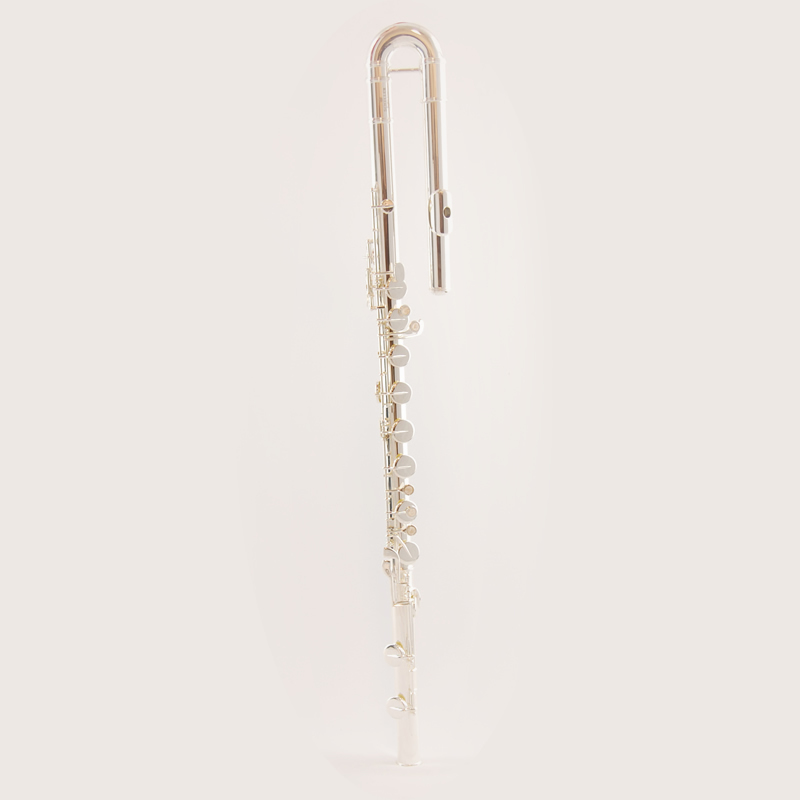 The Key is a premium cust Embouchure Riser also referred to as the chimney.